PoPville » We Got Po Boy Jim Signage in Shaw!! 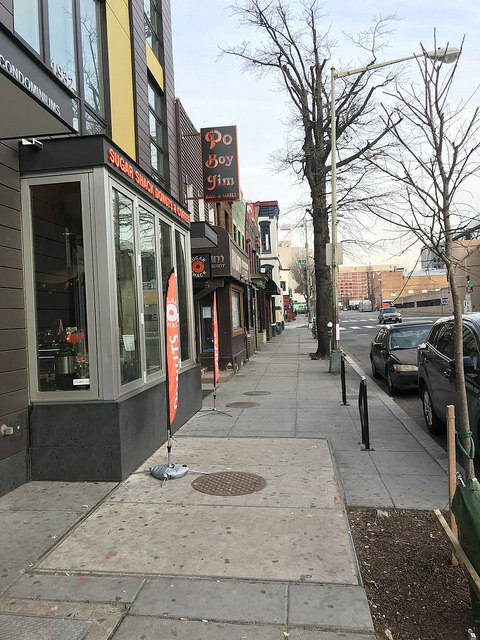 Back in March of last year we first learned that H Street, NE’s Po Boy Jim would be opening up a second location in Shaw on 9th Street just south of U Street. The original Po Boy Jim opened on H Street back in July 2014. Check out their menu here.